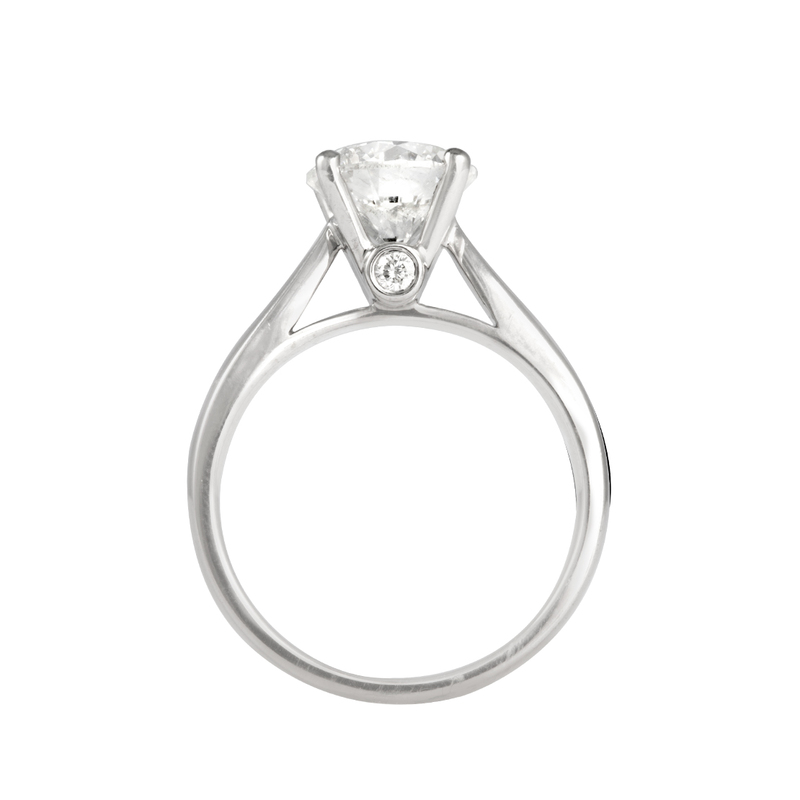 Ladies 14 karat white gold diamond solitaire engagement ring with 2 brilliant cut accent diamonds. 2.01 total carat weight. 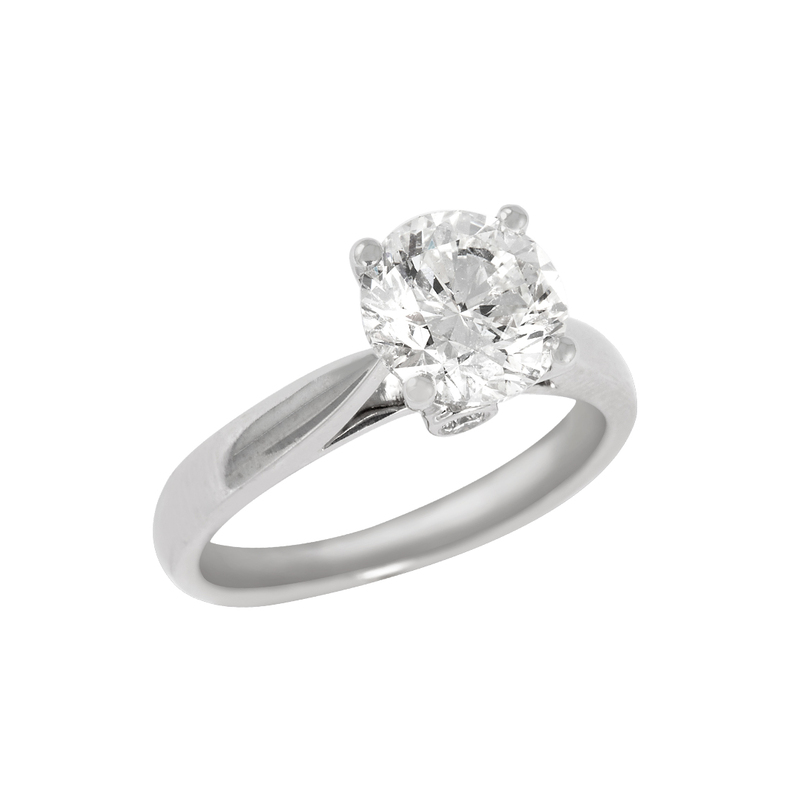 I am requesting information for White Gold Diamond Solitaire Ring.